I have completed my revisions and edits of the first of the Donzalo novels, THE SONG OF THE SWORD, and am in the process of getting it uploaded to the printer and ready for sale. It should be available at Amazon shortly, in ebook form, as well as at the other usual vendors. The print version, however, will continue to be at our Arachis Press store (at Lulu) only, as I find paying for distribution to be pointless — and certainly not cost effective. There were some formatting problems with TSOTS, many of them stemming from the fact that I switched word processors mid-stream. I had started the book in Microsoft’s WordPad, thinking it would be a good idea to stick with a simpler program, but found that it added all sorts of code that did not translate well. Moreover, it lacks proper quotes, having the ‘typewriter’ approach. So I switched to OpenOffice Writer and have used it for all my writing since. It is quite clean and the work can be moved readily to other word processing apps, if desired (though it often is unnecessary). Incidentally, the VERY first writing on the first Donzalo novel was long hand and then typed into a Brother Word Processor. But I retyped it into the computer when I decided to rewrite and expand it into publishable novel. Now, I will probably get back to writing new stuff and let the revision work sit for a while. What needs revised is the most recent book of poetry – which can wait pretty much indefinitely – and the other three Donzalo novels, which I will tackle over the next few months. 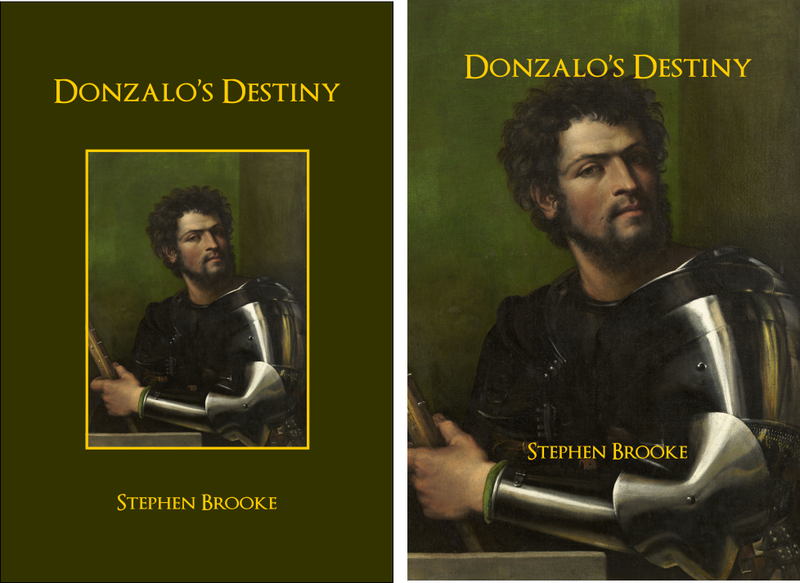 Then, I can put together the omnibus version of DONZALO’S DESTINY. 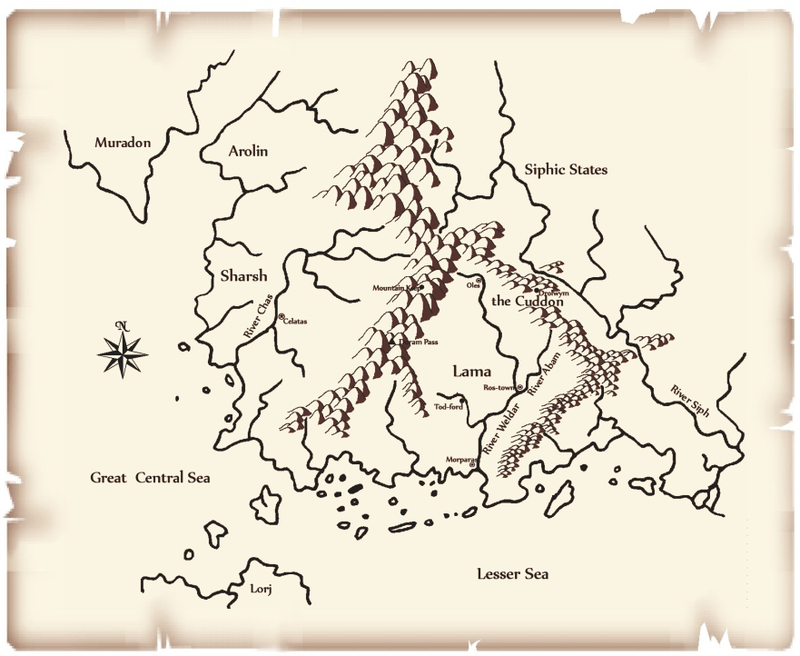 I have also been fooling about with a map to use in the book. This is only a work in progress, using both hand-drawing and various graphics programs — GIMP, Corel Draw, and the free map-drawing program AutoRealm, which is aimed at Role Playing Game users. But then writing a novel is the ultimate RPG. Incidentally, although AutoRealm and other map-making programs are nice enough, they truly do not do anything I can not accomplish (and probably better) in Corel Draw. But the little icons that come with them are cool.